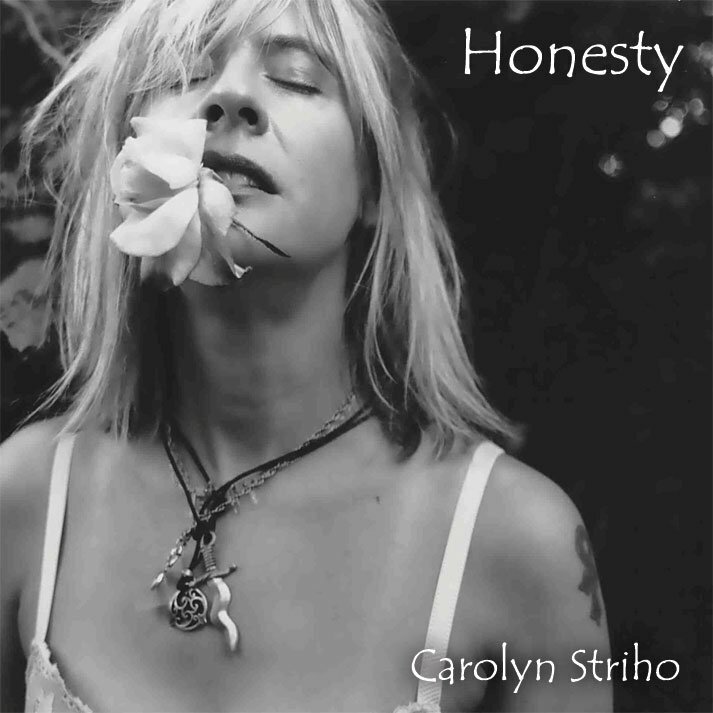 Welcome to the new CarolynStriho.com! Reading and writing is my main passion – and being on stage at a show, looking out, whether to a small room, art gallery, large club, or festival makes me know that things are maybe even good; the love of adventure, the feeling we’ve “got to do it” is in every musician and artist in some way. I’m trying to share what I do with you while the world keeps turning in the hardest times we’ve ever had. Â Politically, economically, socially, environmentally, the challenges we’ve got right now are huge as ever… so maybe we can write a song, call someone and say hey, let’s dance, laugh and dream… dream of better days — they are coming! Thanks for visiting the site… and please sign up for my newsletter on the right to get a free song. It’s going to be a fun summer/fall!